The episode starts off with a quick flashback to the Forbidden Fortress where Rumple first assembles Ursula, Maleficent, and Cruella De Vil to get their happy endings. Then, we flash forward to present day. 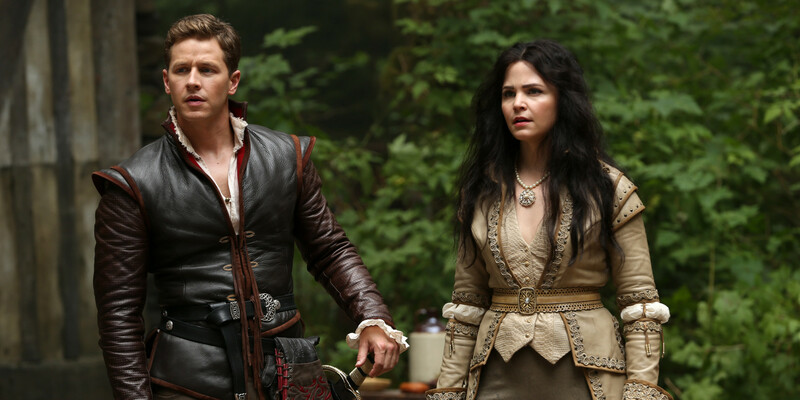 In Storybrooke, the dust of previous events have started to settle and everyone is trying to get back to “normal”. With his guilt hanging over him, Hook is looking for ways to get the fairies out of the hat with help from Belle and “magic boxes”. Back in the flashback mode, Rumple uses the girls to retrieve a curse that’s hidden in a cave by using their talents (IE Cruella’s ability to talk to animals, Maleifecents fire breathing Ursala’s tentacles). They get through the booby traps with ease. But in Indiana Jones fashion, after the curse is removed from its pedestal, it causes the cave to shake. 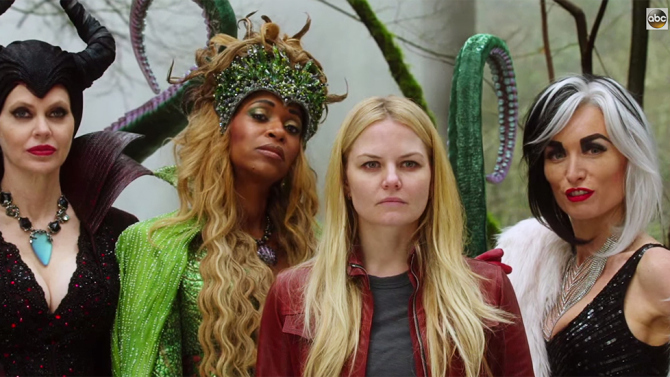 As the ladies try to catch their bearings thy look to see Rumple about to leave the cave and leave them behind. 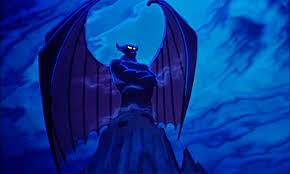 Not only did he need their talents to retrieve the curse, but after the curse is removed, it causes its guardian (the chernabog from the hat) to reveal himself. He then finds those with the potential for the most evil and eats them. 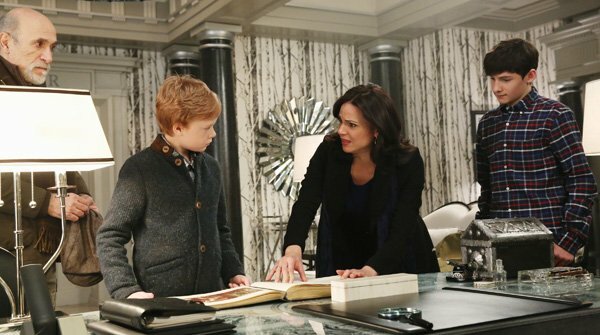 Flash forward to present day, Regina asks Blue to help her fond the sorcerer to get her happy ending. Blue reveals that the author is the one that can help her get her Happy Ending. 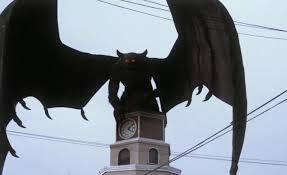 Their conversation was cut short, due to the chernabog “messing up property value” perching himself on top of the library. Rumple sets his plan further into action by having Ursula call Regina to tell her a way to defeat the evil creature, in turn for entry into Storybrooke. With the demon roaring in the background, Regina agrees. 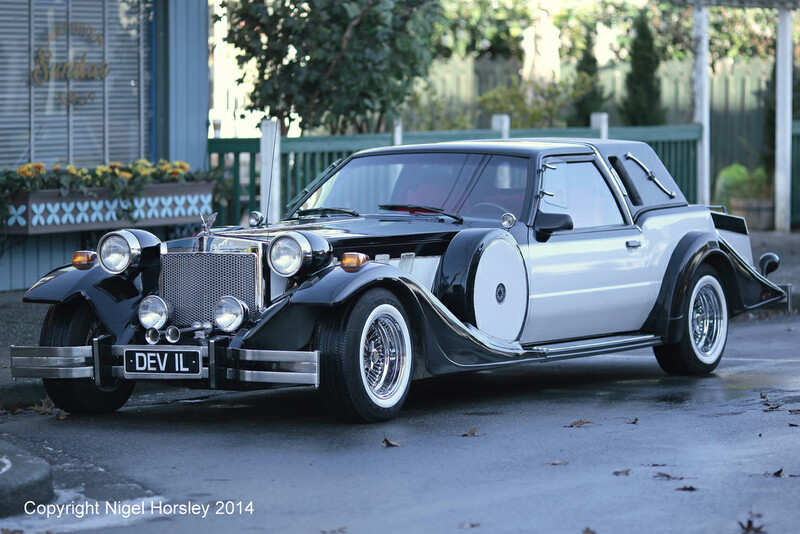 Later that evening, Ursula and Cruella let Rumple back into Storybrooke and he lays out the final steps of his plans. 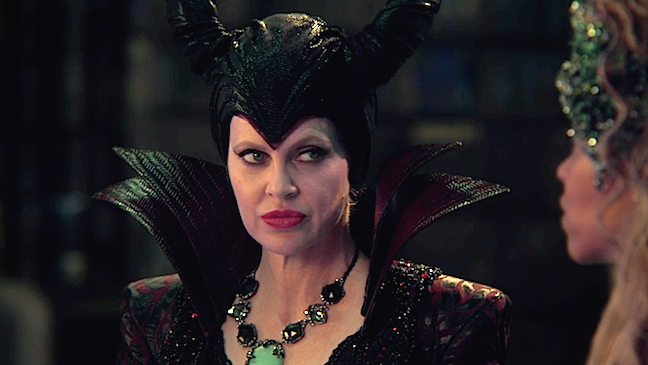 He reveals that Maleficent is not “entirely” dead… And how the chernabog was not after Regina…. But after Emma. 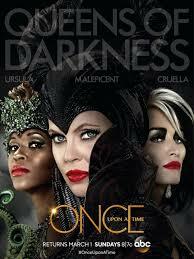 At the end of the episode we have a late night meeting in the woods with Ursula and Cruella and Snow and Charming. After (pleasant? )ries, It becomes clear that these four have some history from their Enchanted Forest days. Snow makes a (threat) promise to rip out their hearts herself if either one of them cause any trouble (or make mention of their past) .